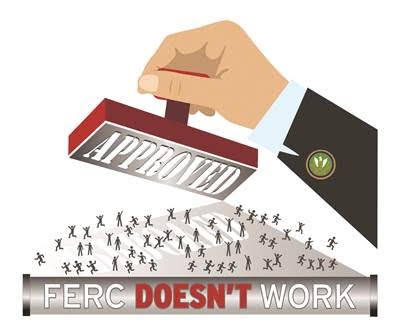 FERC's rubber stamp approval was expected, as FERC has only declined one pipeline since 1986. PennEast has been asking the agency for a expediant approval since early spring of 2017. "We Have Not Yet Begun to Fight! In a rare show of disunity, one FERC Commissioner actually filed a strong dissenting opinion finding that there is no public or market need for this project that justifies the negative environmental impacts, adverse impacts on communities or the taking of private property for homeowners! Our kudos to Commissioner Richard Glick for publicly speaking the truth about this project! As you know, DTCAP has opposed the PennEast project from the outset. 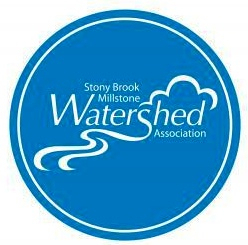 We have worked in partnership with citizens’ groups in Hopewell Township, Kingwood Township, Holland Township, Alexandria Township, Lambertville, West Amwell and with HALT (Homeowners Against Land Taking) to fight this project at every stage of the proceeding. Remember that the pipeline still has to meet all of the regulatory requirements of other agencies before the project can be constructed. The New Jersey Department of Environmental Protection (NJDEP), the Delaware River Basin Commission (DRBC), and the United States Army Corp of Engineers (USACE) all have the power to stop this project. Additionally, legal action is already underway. DTCAP and our partners in opposition will continue our political efforts at both the federal and state levels. HALT has announced that it will initiate its legal efforts by requesting rehearing of FERC’s decision on grounds meant to help all impacted homeowners. Additional legal challenges are being filed by environmental organizations including the Delaware Riverkeeper Network, the NJ Conservation Foundation and the Sierra Club. Please stay vigilant and help you neighbors. If you see PennEast agents on any landowners property that has denied access, please call the authorities. 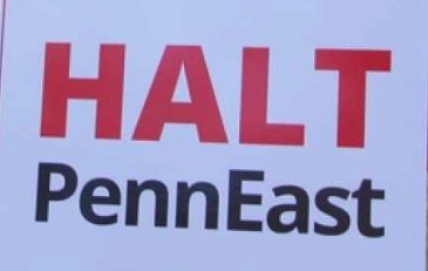 PennEast will need to take landowners to court and can not gain access until after the court ruling.